Aretha Franklin received a special musical tribute from Andra Day, Yolanda Adams and Fantasia Barrino at the Grammy Awards on Sunday (10.02.19). 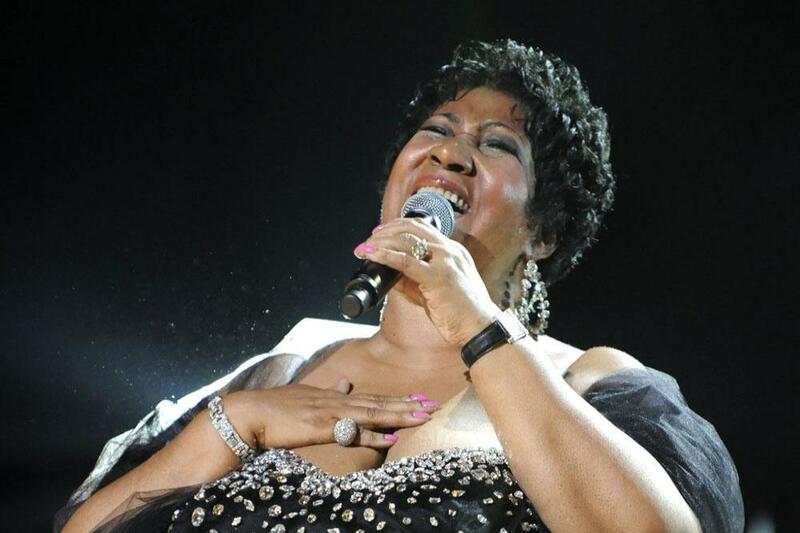 The Queen of Soul passed away aged 76 last August and her lasting legacy was recognised by Andra Day, Yolanda Adams – who performed at the ‚Think‘ singer’s funeral – and Fantasia Barrino, who joined forces to perform ‚(You Make Me Feel Like) A Natural Woman‘ in honour of the legendary star. As the trio sang, images of Aretha flashed on screens behind them at Los Angeles‘ Staples Center, and they were given a standing ovation when they finished. The trio’s performance came immediately after the annual In Memoriam segment of the show, which honours those in the music industry who have passed away over the last 12 months with a video and picture montage, underscored by the artists‘ music.